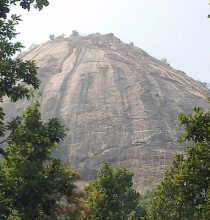 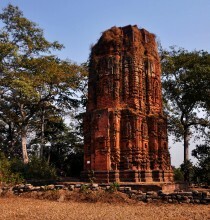 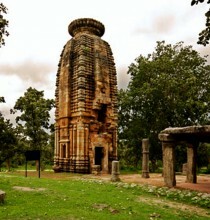 Nimdih is located between Jamshedpur and Purulia. 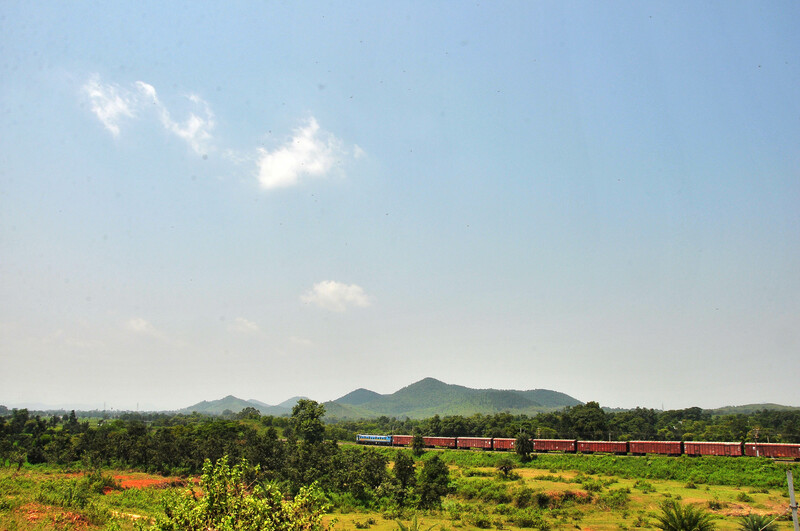 It is 40 kms from both places. 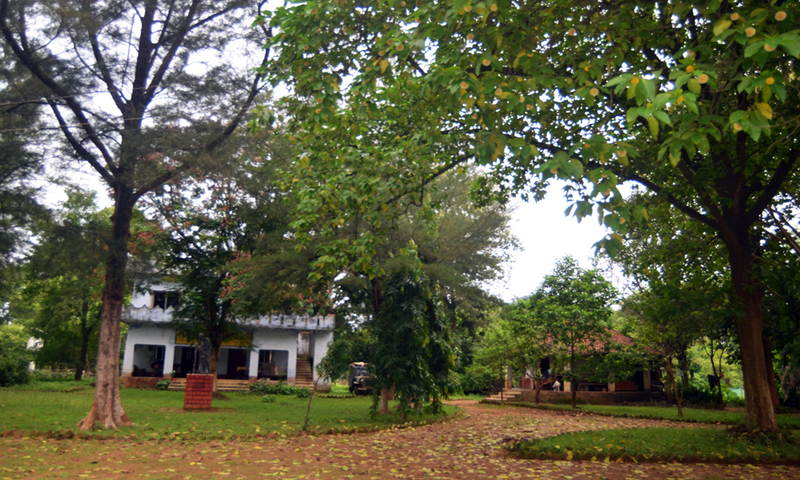 Loksevayatan, is an institute established in 1948 in the memory of Mahatma Gandhi on a a quiet green expanse. 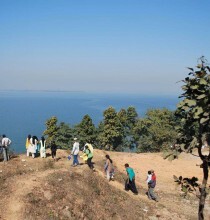 The founders, late Subodh Kumar Roy and his wife Basanti Roy were freedom fighters. 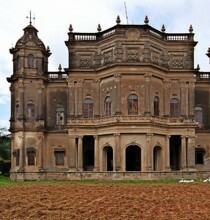 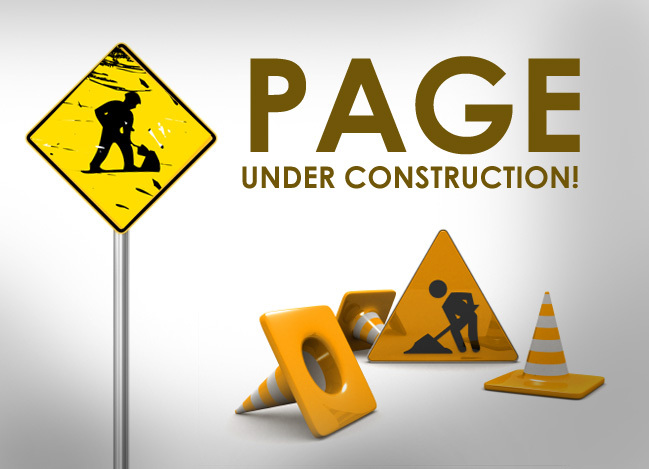 The institution is presently run by their grandson and his mother. 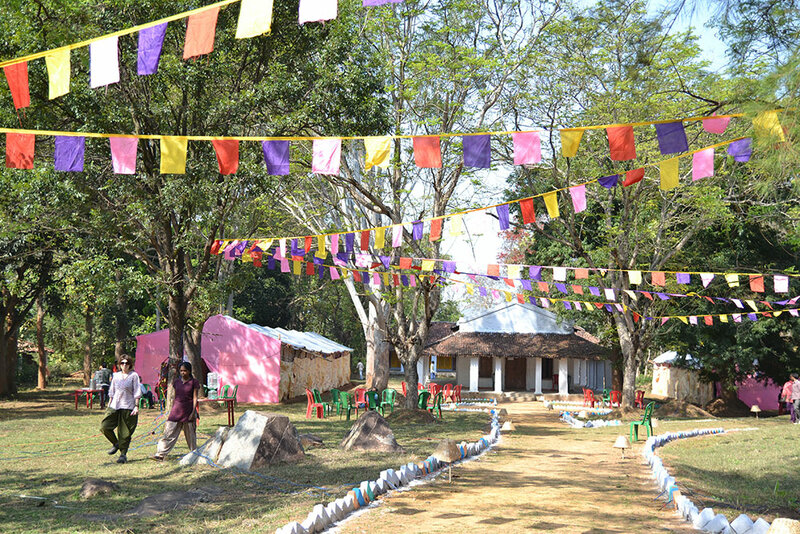 The institution works for educating undepriviledged children of the locality and promotes local culture. 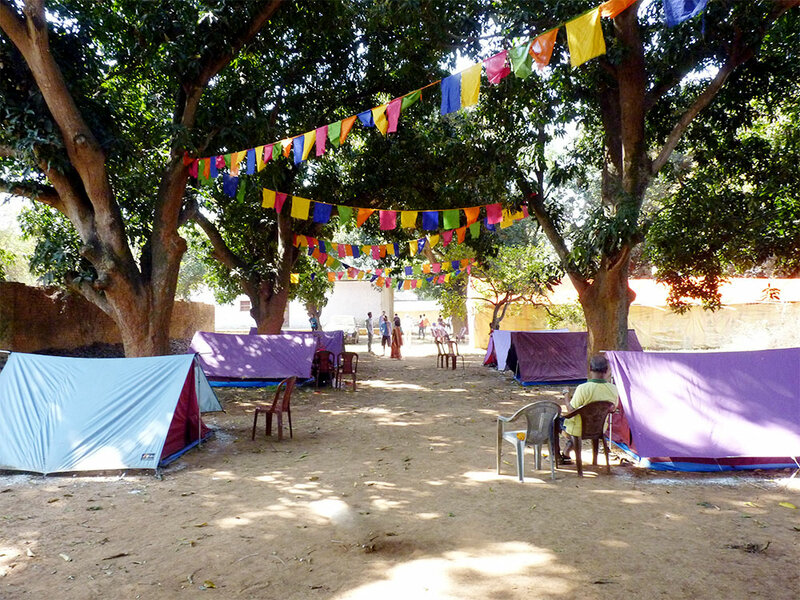 The Gandhi Ashram situated at the foothills of the Dolma range offering a picturesque view attracts people seeking the experience of simple rustic life, away from the hustle and bustle of urban life. 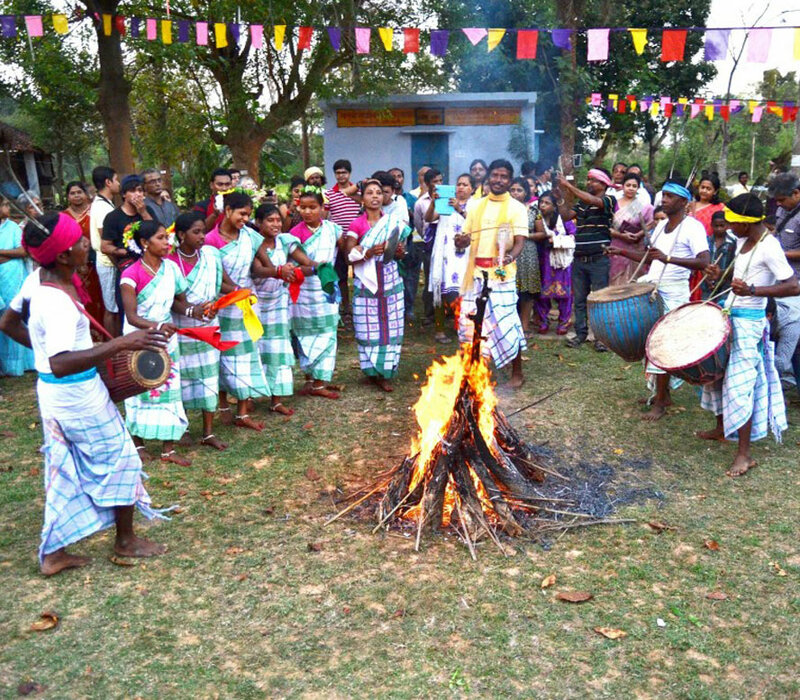 Each year, during spring, the ashram celebrates the festival of colours, 'Basanta Utsav' amidst a full bloom of Flame of Forest with folk traditions and performances making it a unique soul satisfying experience. 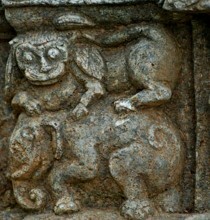 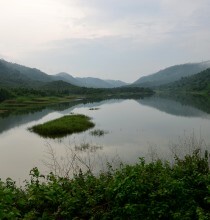 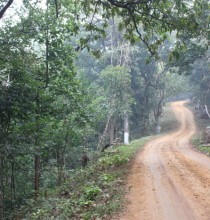 It is home to many wild animals like elephants, deer , sambhars and exotic birds. 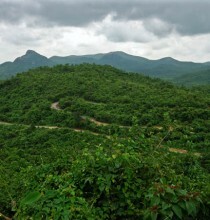 Many porcupines and sloth bears are also found here. 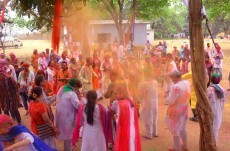 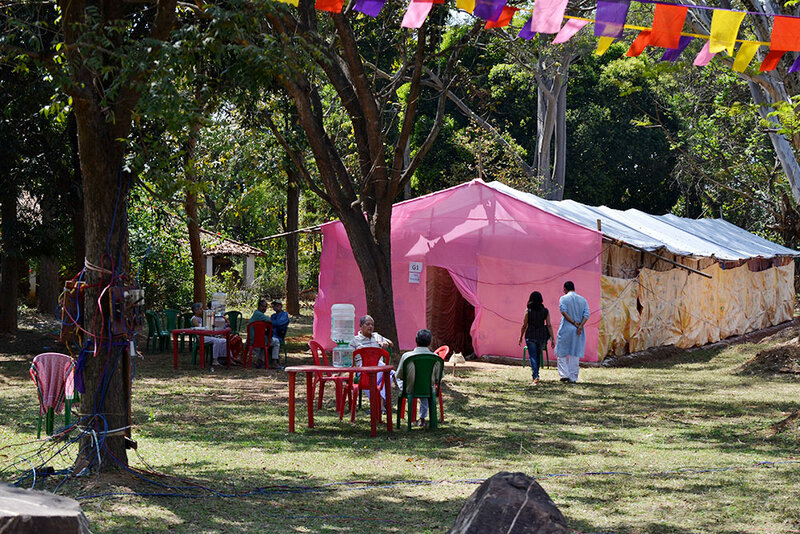 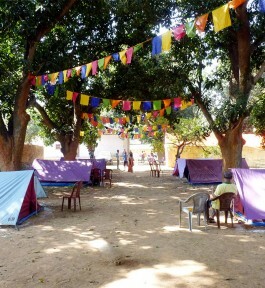 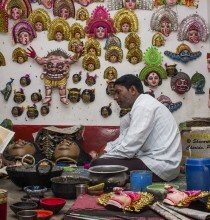 Many workshops and trainings on the local folk culture are conducted here in the Ashram. 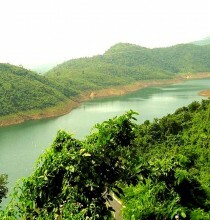 Visitors at Nimdih may enjoy the ruins of Neelkuthi, trek up the Chandil Hills, visit Chandil lake and Kumari Dam and also visit Charida, the village of the Chau mask makers just 25 kms away. 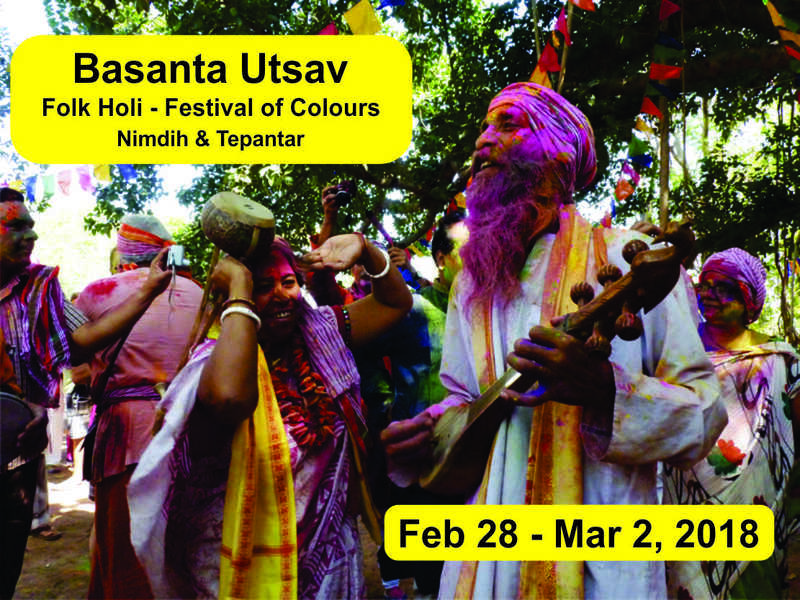 Nimdih will celebrate 'Basanta Utsav' from March 19-21, 2019.